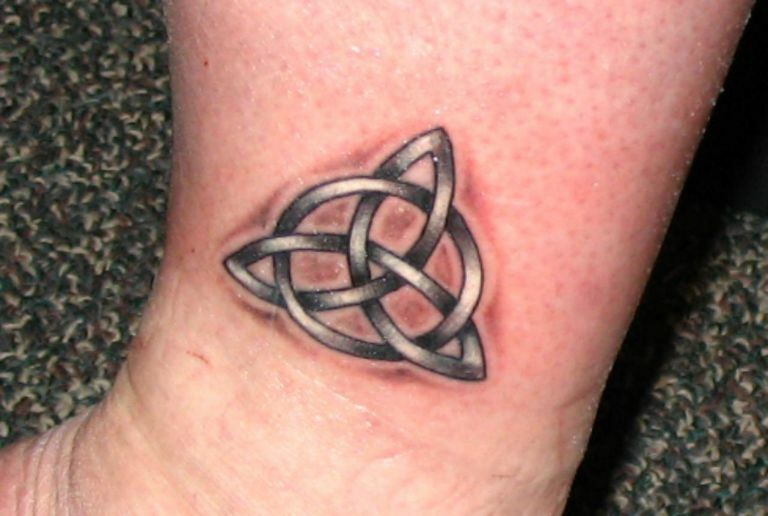 While many Celtic knots are popular designs as tattoos, the one most often seen is the Trinity Knot, also known as a Triquetra. But what does the symbol mean and what significance does it hold? It almost depends on who you ask, because it holds meaning to both Christians and non-Christians, but their definitions differ based on personal beliefs. Christians believe that the three points represent the three elements of the trinity: the Father, the Son, and the Holy Spirit (or Holy Ghost). 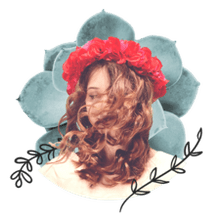 Pagans, which are basically modern offshoots of the original Celts/Druids, take a more tellurium approach to the symbolism, seeing it as a representation of the natural forces: earth, air, and water. On a more spiritual level, it has also been known to symbolize life, death, and rebirth. There are also several other meanings that basically boil down to one thing: three separate entities that are inter-connected. Who created the symbol has been an issue of controversy for centuries. Christians feel that it started with the Monks, who brought these designs along with their teachings of Christianity when attempting to convert the Celts of the day. However, it's been common practice for Christianity to adopt ancient pagan symbols and rituals into its own belief system, making it a very good possibility that the original knotwork symbols were, indeed, Celtic to begin with. Sometimes, the traditional triquetra symbol is accompanied by a circle. The circle, in many belief systems, is a symbol of eternity. Whether it is the eternity of God's love or the eternal circle of life itself, the circle adds even more weight to the significance of the triquetra. So, whether you're Christian, Pagan, or somewhere in between, there's a good chance that the Triquetra could hold some kind of personal significance and no one else can dictate what it should mean to you.